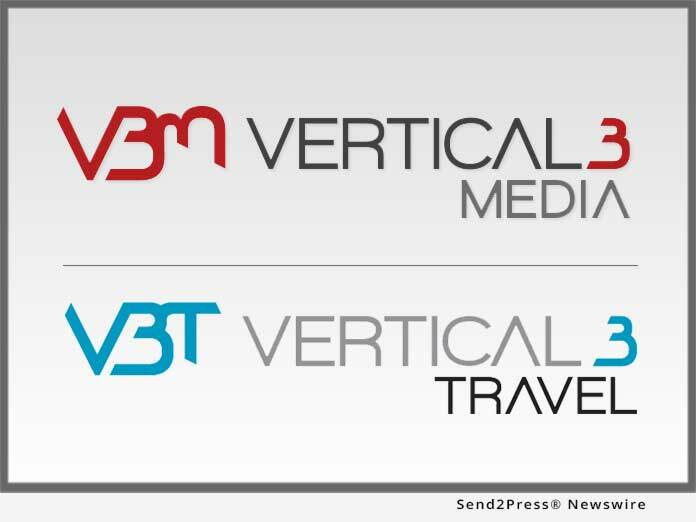 Vertical3 Media, the Miami-based digital advertising and marketing agency, announced today that it is launching a new division, Vertical3 Travel, to boost the already booming hospitality and travel sector in Miami. "At Vertical3 Media we are incredibly pleased to be celebrating 8 years assisting a select group of very successful clients from a wide array of industries, including travel and hospitality," said Juan Jose Nunez, Founder & CEO of Vertical3 Media. "Through that work, we realized that there was an unmet need for a local, Miami-based digital media agency built specifically for the growing needs of the Tourism and Hospitality sector. We are excited to build upon that success and offer Vertical3 Travel to assist this important client base and help them thrive. As they grow, so does this beautiful community we call home."